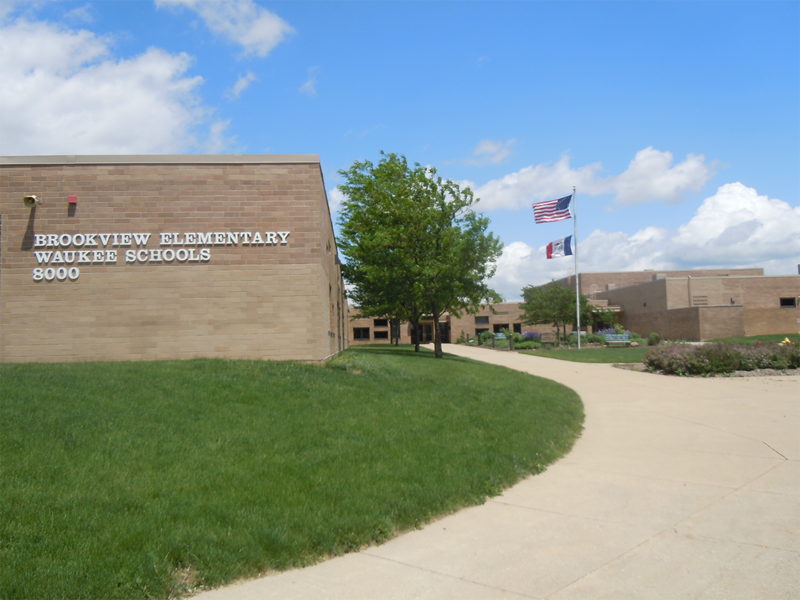 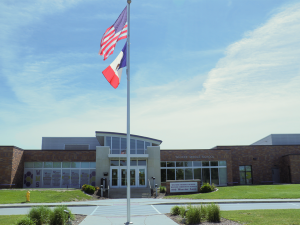 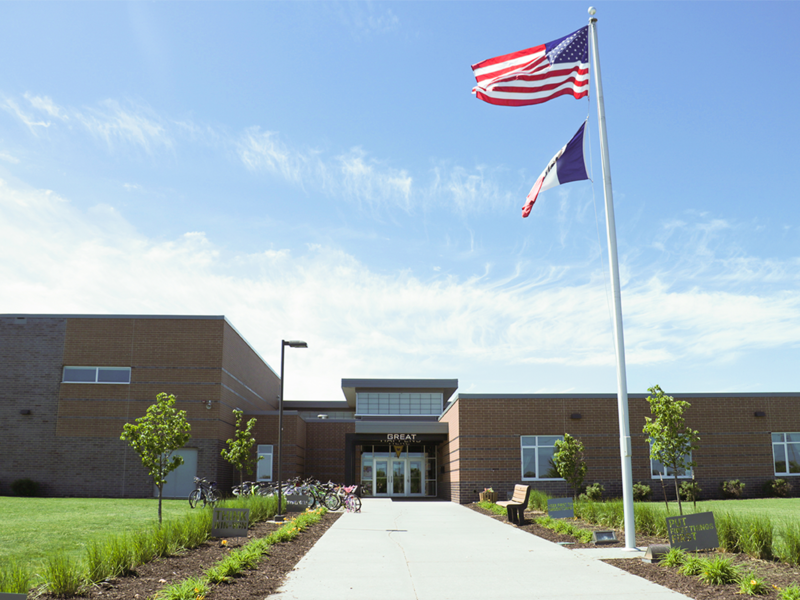 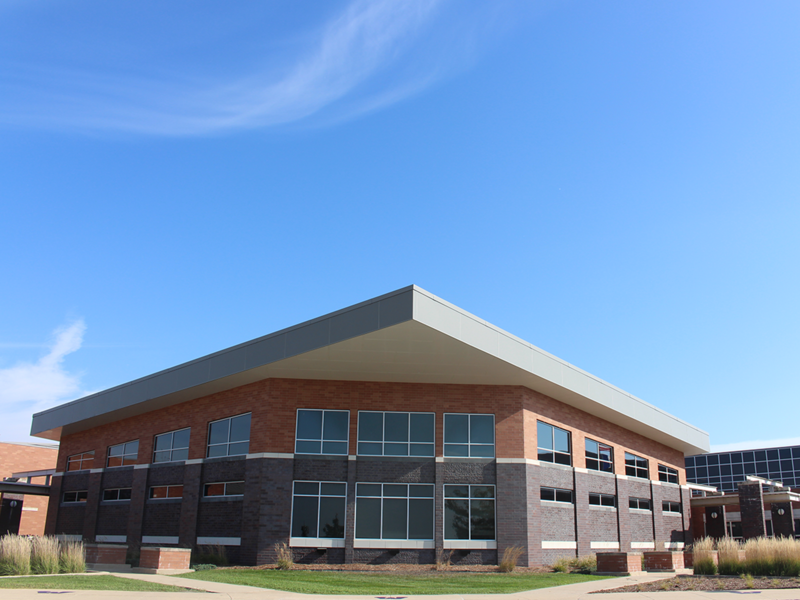 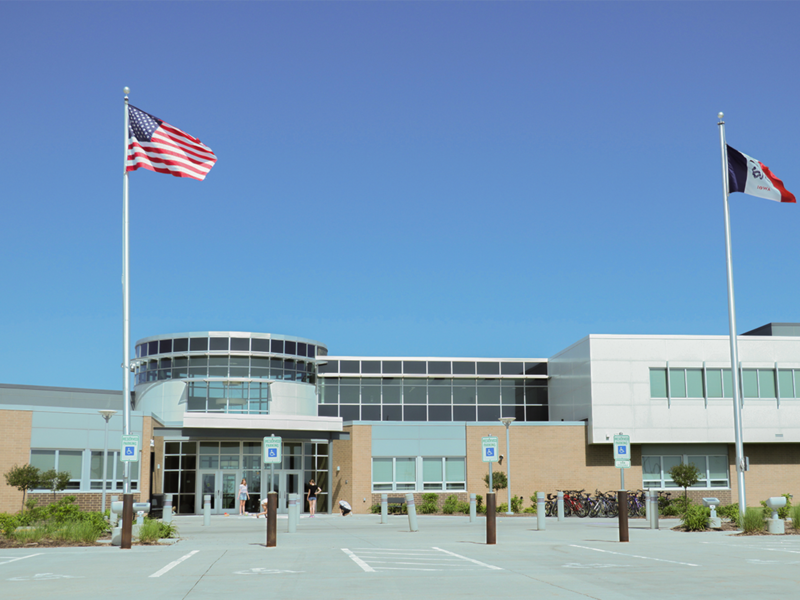 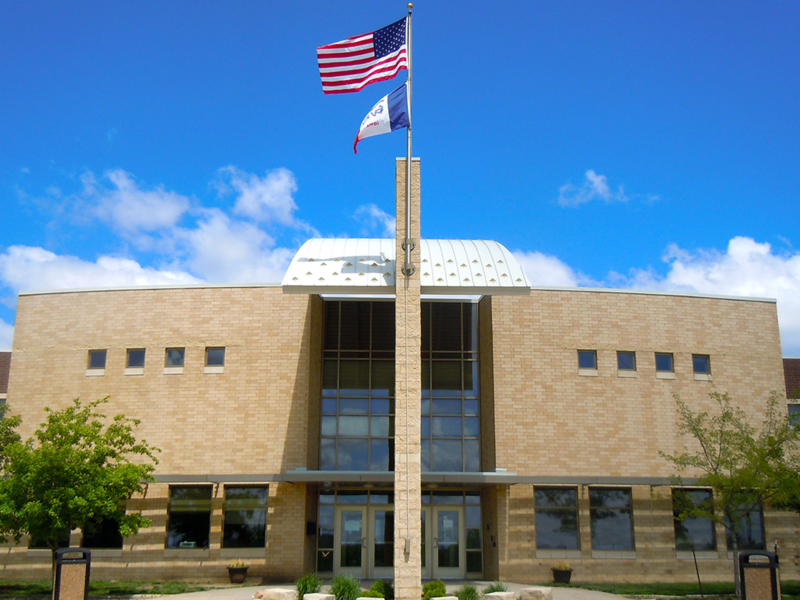 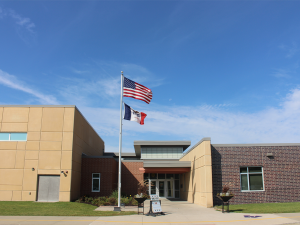 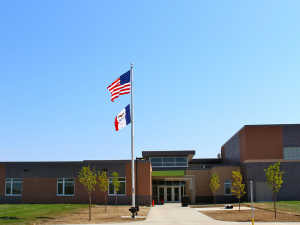 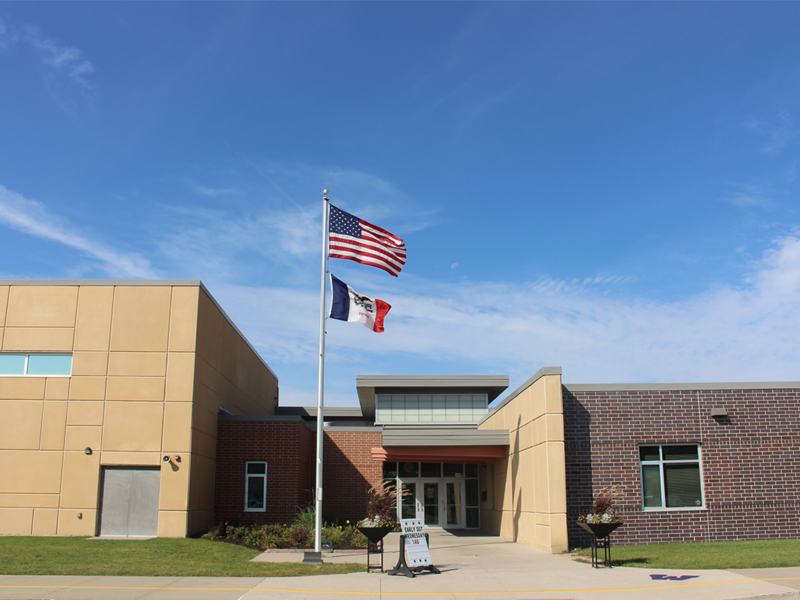 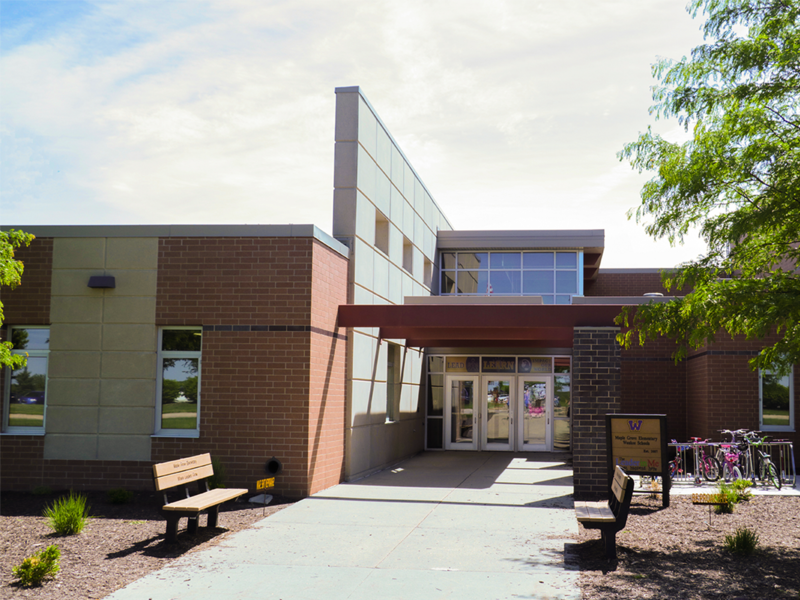 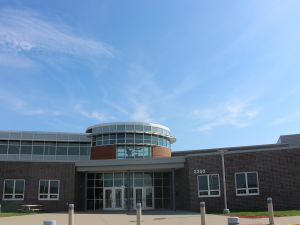 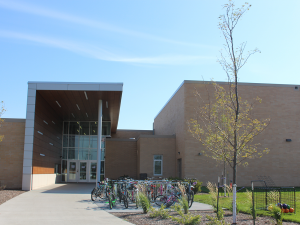 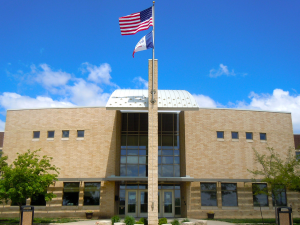 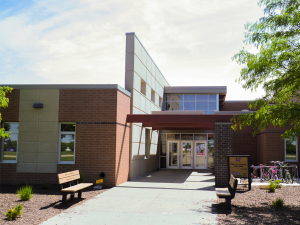 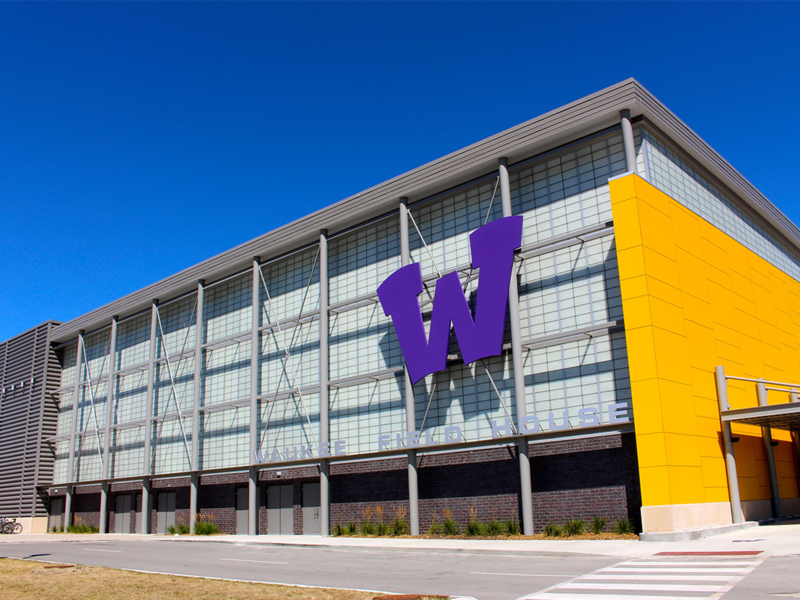 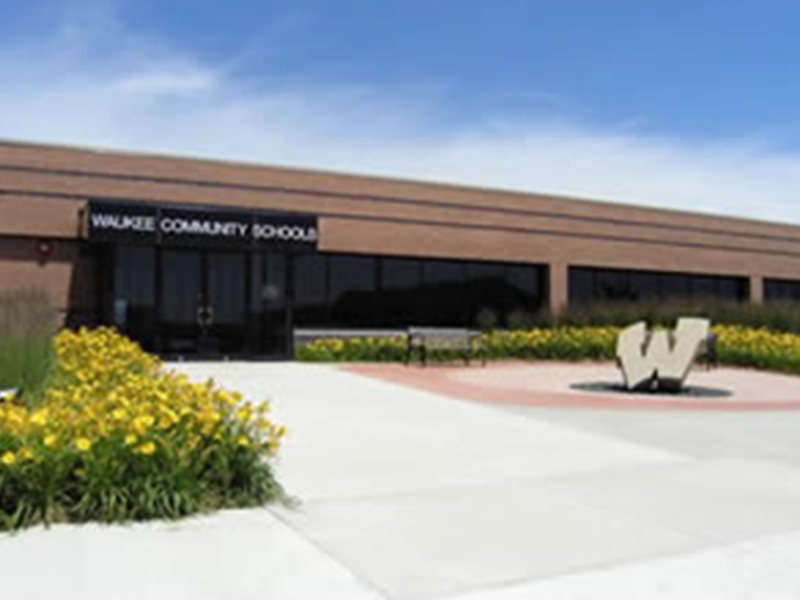 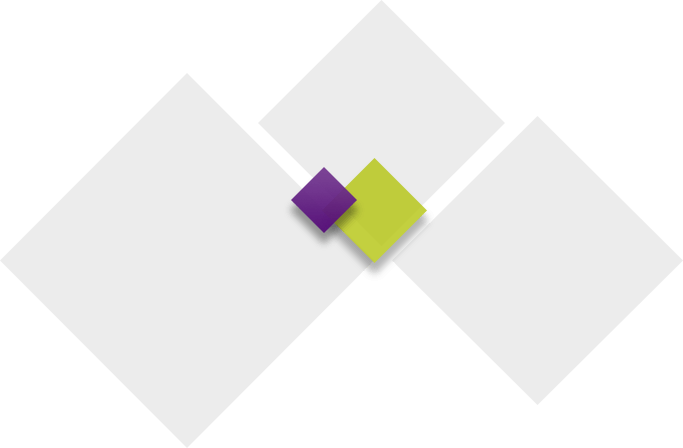 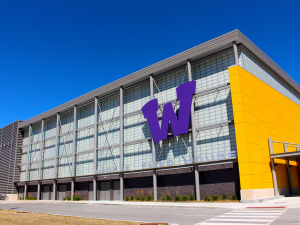 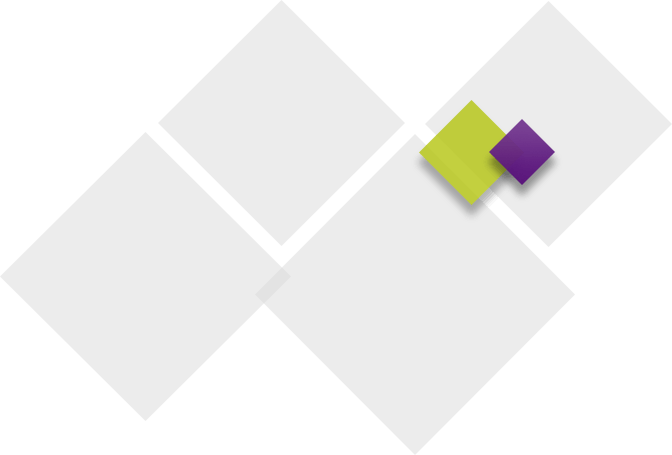 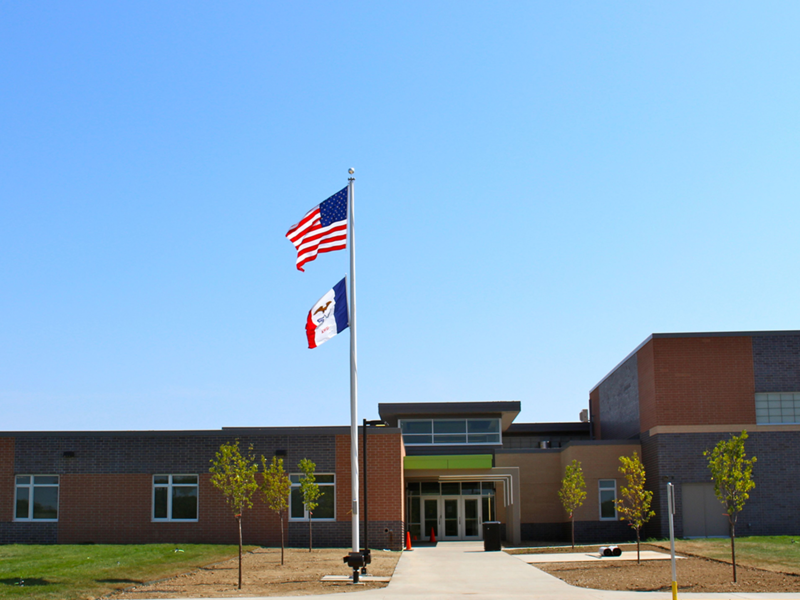 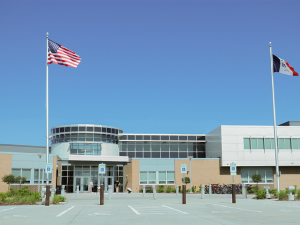 Waukee Community School District (WCSD) is currently the seventh largest school district in Iowa with more than 1,200 staff members serving over 11,000 students in preschool through grade 12. 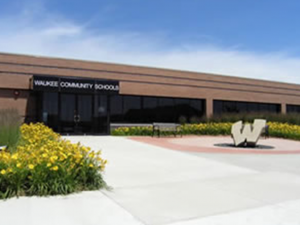 There are currently eight elementary schools, two grades 6-7 schools, two grades 8-9 schools and one grade 10-12 high school operating in WCSD. School Time: 8:50 a.m. to 3:40 p.m.
School Time: 8:05 a.m. to 2:58 p.m. 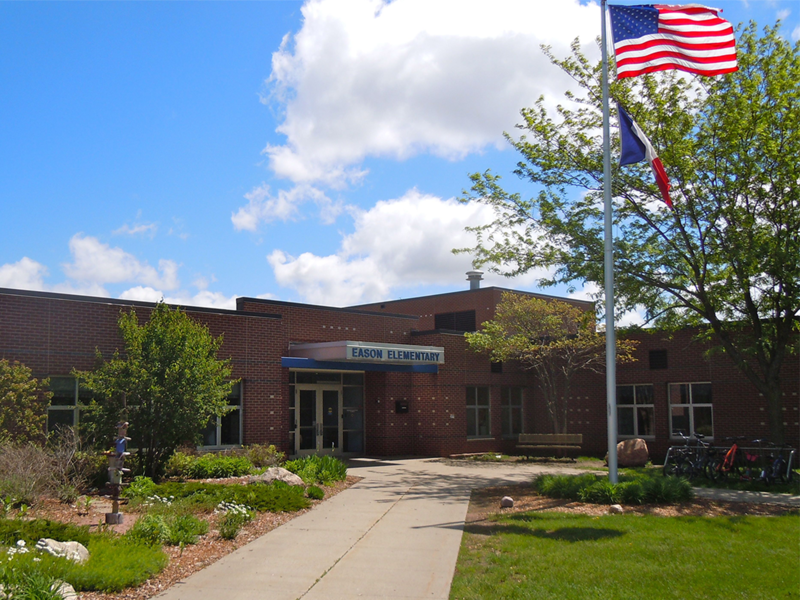 Early Dismissal Time: 12:58 p.m.
School Time: 8:05 a.m. to 2:55 p.m.
School Time: 8:00 a.m. to 3:00 p.m. 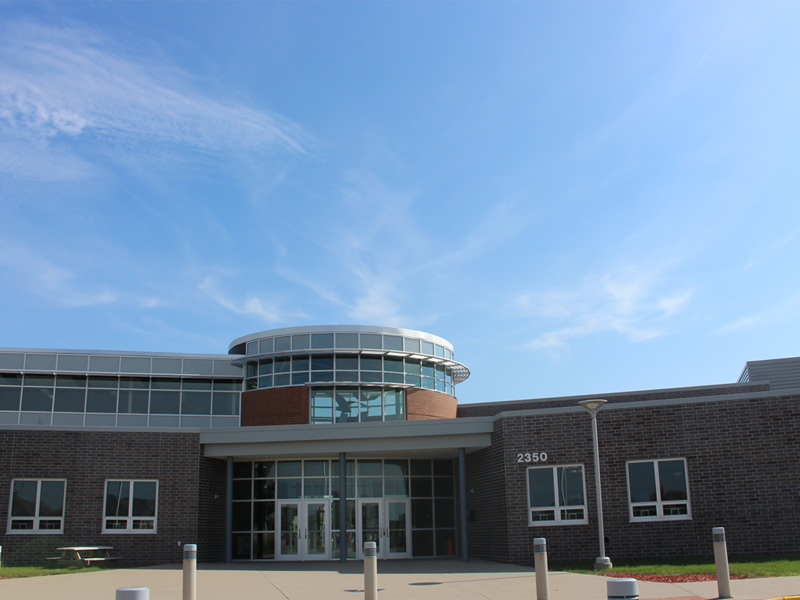 Early Dismissal Time: 1:00 p.m.